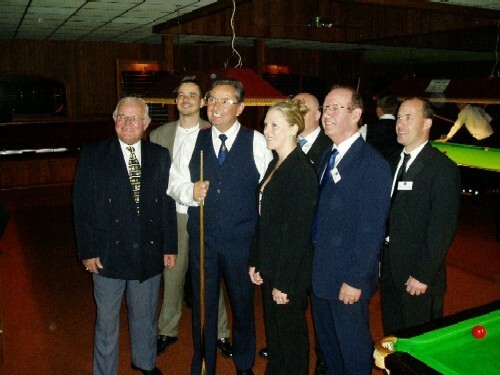 West of England Billiards & Snooker Foundation Launch Ray Reardon M.B.E. Six times former World Professional Snooker Champion launched the eagerly awaited West of England billiards and Snooker Foundation (WEBSF) on Saturday 25th September at the Victoria Snooker Centre, St. Budeaux. Ray, who is the patron of the Foundation generously gave his time passing on invaluable coaching advice and tips on all aspects of snooker to over 40 youngsters aged between 9 to 18 years. They came from all over Devon and Cornwall to meet and learn from this living legend. Roger Cole spokesman for the WEBSF described the day as a huge success declaring that the foundation will give access to all and provide opportunities to those who would otherwise be unable to realise and develop to their full potential at the sport. The WEBSF have a gold, silver and bronze certification scheme which has already proved a success story for West Country youngsters Kris Vincent (England International), Grant Cole, current West of England Silver Waistcoat Champion 2003 – 2004 and runner-up in the 2004 United Kingdom Championship to Darren Bond from Tiverton, another success story of the junior tours. This season the junior Silver Waistcoat tour will expand and encompass a Bronze tour and a Gold Waistcoat West of England Championship. 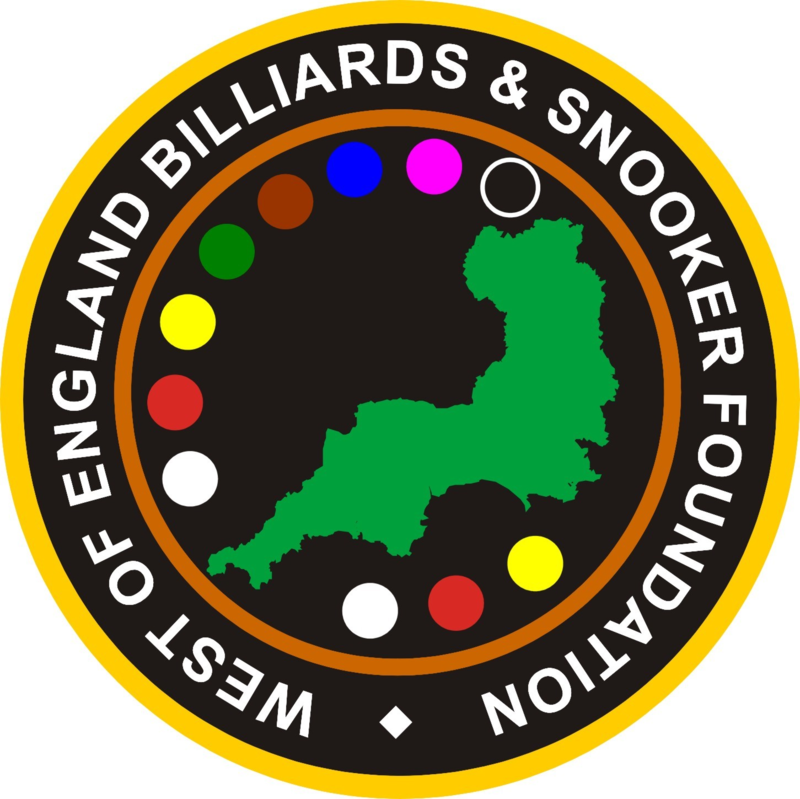 Cole went on to report the WEBSF have gained the full support of the English Amateur Billiards and Snooker Association (EASB), governing body for the sport, Devon and Cornwall County Associations, Local and District Leagues. All who have pledged their support for the development of grass routes snooker throughout the West Country. The foundation has in place a Child Protection Policy, which is believed to be the first to be implemented in the sport of snooker.